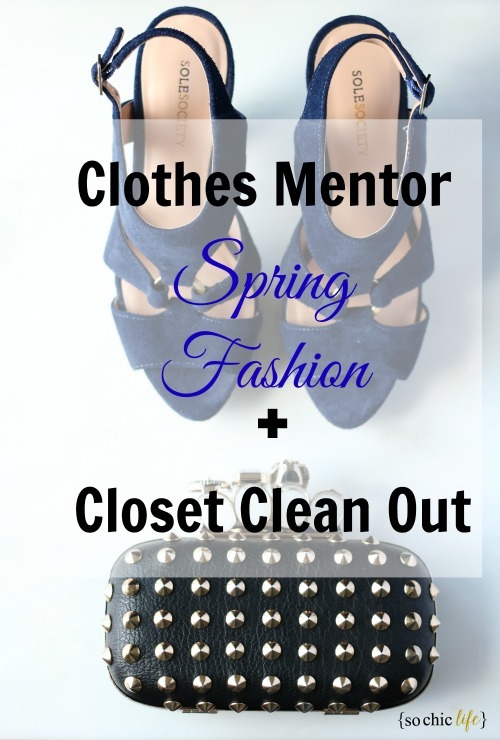 Spring is in the air and it’s time to freshen up the wardrobe and get down to business with a serious closet clean out. 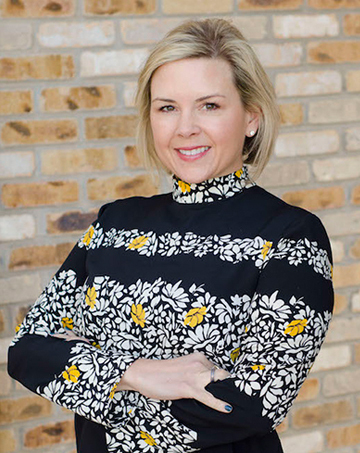 Thank you Clothes Mentor for sponsoring this post and inviting me to a Chicagoland store for an afternoon of shopping and previewing spring inventory. As much as I love shopping, I love the challenge of scoring luxury finds for less. After perusing the Clothes Mentor Instagram account my dream was to score vintage Louis Vuitton or possibly Gucci. Fingers crossed! But first a closet clean out. It seems everyone is reading the book The Life-Changing Magic of Tidying Up: The Japanese Art of Decluttering and Organizing by Marie Kondo. Based on the principal that you only keep things in your house that “spark joy”, I can honestly say there are far too many items in my closet that do not fall into that category. I’m embarrassed to even tell you how long I’ve held on to the clothes pulled from the depths of multiple closets and moving boxes. Some even had the tags on! As I loaded two bags of designer pieces consisting of jeans, cashmere sweaters, a dress and Nanette Lepore two piece suit, I felt hopeful to score some cash and make room for something more current. Now on to shop for new items that spark joy!! 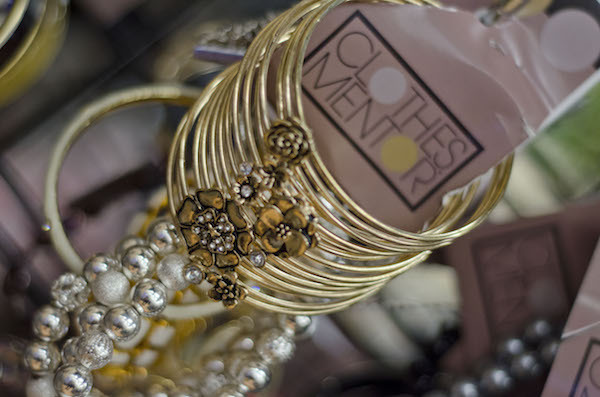 Clothes Mentor carries sizes 0-26, maternity and petites. I was most excited to learn that unlike consignment, there’s no waiting for payment. They pay cash on the spot for everything accepted! Appointments are never needed as clothing purchases are made all day every day. NOTE: It’s important to know Clothes Mentor looks for current styles and items in good condition that have sold in-stores within the past 1-2 years. Arriving at Clothes Mentor Aurora I dropped off my bags and hit the racks while their staff began inventorying the items I was hoping to sell. I was immediately drawn to the rack of bright beautiful dresses. Spring fashion was definitely in full force! I found the store to be exceptionally clean, bright and very well organized. It was so easy to find what I was looking for. 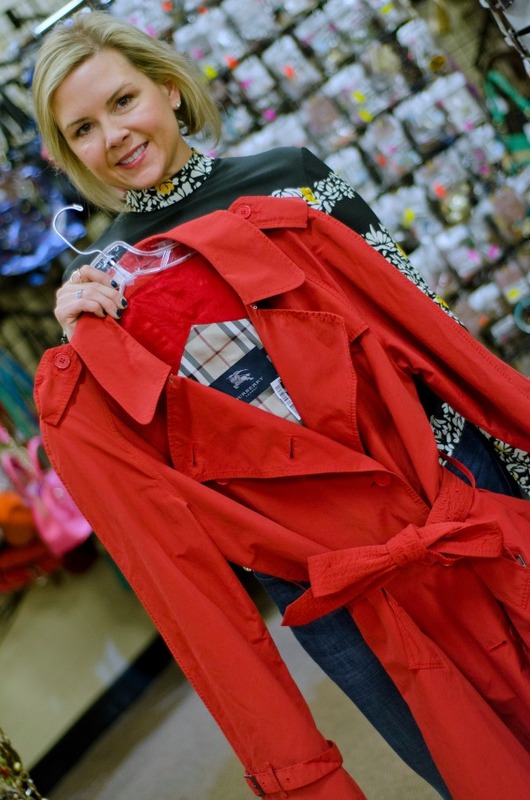 And then I stumbled across this beauty – a cherry red Burberry trench in perfect condition. A steal at $175! Clothes Mentor does a great job at displaying head to toe trendy vignettes throughout the store for shopping inspiration. There was no shortage of accessories. An entire wall dedicated to handbags, multiple kiosks filled with necklaces, arm candy and chic designer sunglasses all waiting to be snatched up by a lucky shopper. On a mission to score a designer handbag during my trip, I was impressed by the selections in all price points. Sadly no luck this time for Louis Vuitton or Gucci but I did have my eye on a Burberry travel bag and Marc Jacobs sunglasses. I learned the key to resale shopping is to check back frequently. They receive luxury designers throughout all their locations so be sure to check the Instagram daily. Another cool find was this black and gold spiked knuckle clutch. 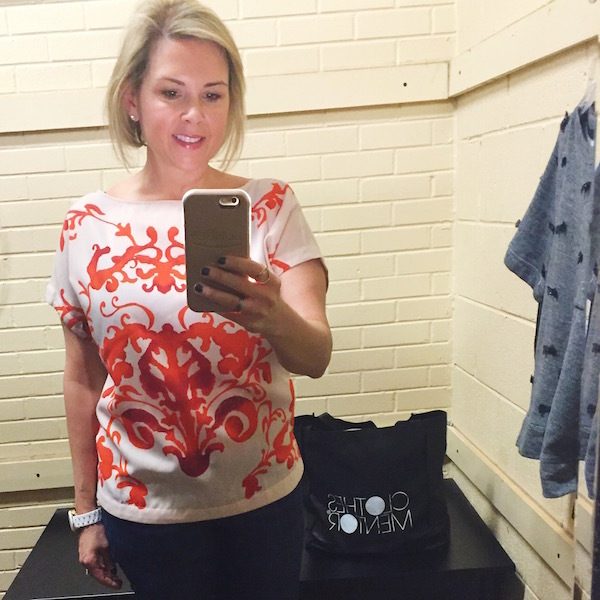 On to the dressing room where I tried on shirts from LOFT, J Crew and Lucky Brand. 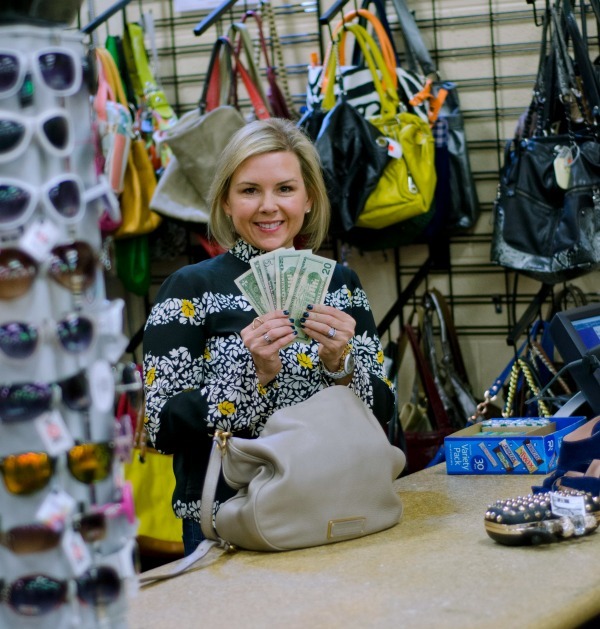 I was able to sell a portion of my items and walked away with cash for another shopping spree. While they didn’t accept all of my clothing, I was impressed Clothes Mentor looks for current styles 1-2 years old. Many of my items while still very much stylish and designer, were much older. Another reason why it does not pay (literally) to sit on clothing you’re no longer wearing. This was definitely a resale learning lesson. Finding Clothes Mentor means no more excuses holding on to clothing, shoes, jewelry, handbags, longer than needed. A few brands they buy are: Loft, White House Black Market, limited, Lululemon, Banana Republic, Michael Kors, Tory Burch and many more! 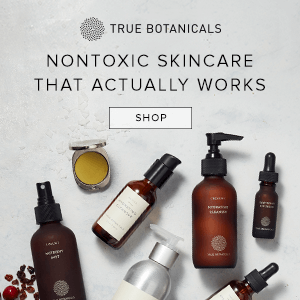 You can find more details on the preferred brands here. 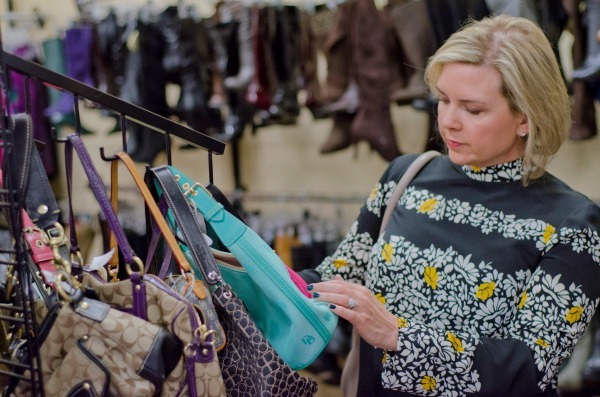 With 8 convenient Chicago-land Clothes Mentor locations in Aurora, Crest Hill, Orland Park, Schaumburg, Harwood Heights, Villa Park, Batavia and Algonquin why wait to freshen up your spring wardrobe? 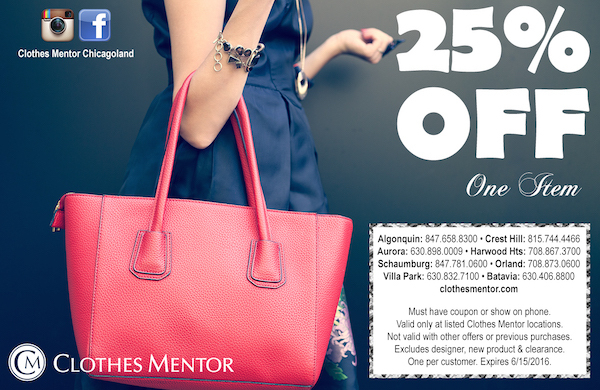 So Chic Life readers are invited to 25% off one (1) full priced item at any Chicago-land Clothes Mentor location using the coupon below. 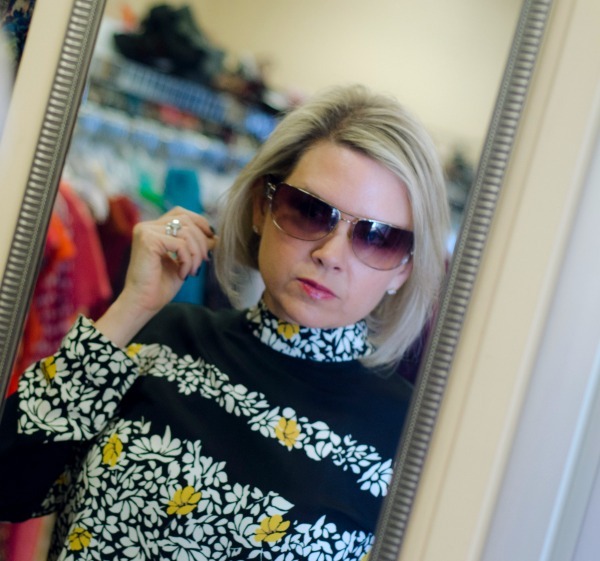 Are you ready for spring fashion and a closet clean out? 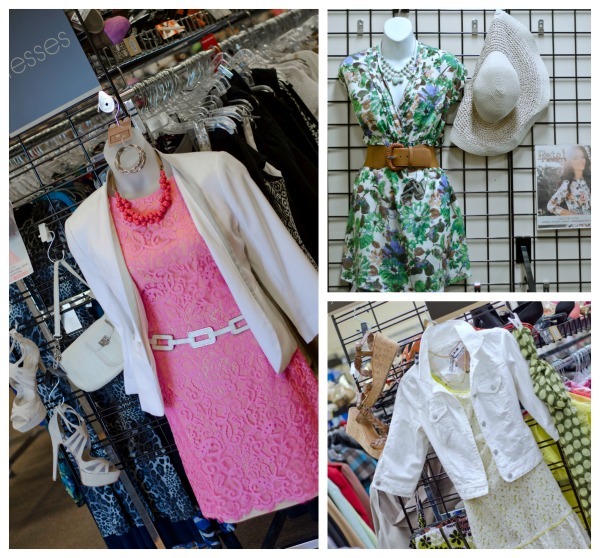 Share your “spring bling” images on Instagram using #CMCHIspringbling and tag @clothesmentorchicagoland! This is a sponsored post written by me on behalf of Clothes Mentor. All chic opinions are honest and 100% our own. We only partner with brands that we know our savvy readers will be interested. Great tips and love that red coat! I just bought that book and am so excited to read it. I am a clothes hoarder and definitely have some items from at least 10 years ago still hanging around! I wish we had a consignment shop in my town, but I have had a lot of luck selling my clothing and accessories on instagram! Instagram is a great idea for reselling clothes. I have to read that book too!